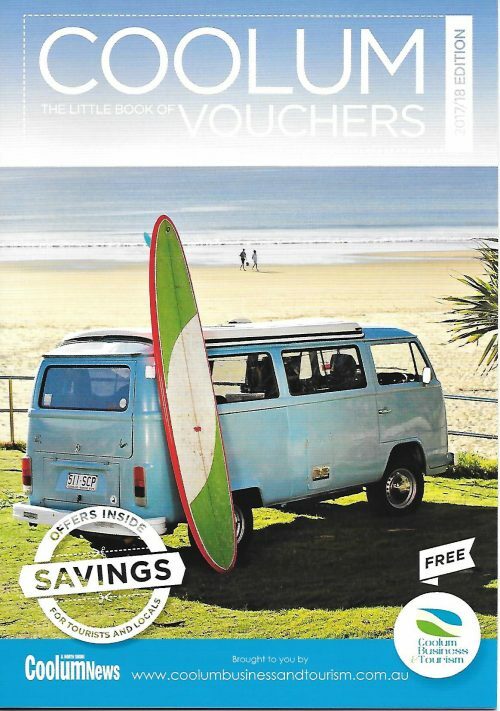 Entering its seventh year, the A5 promotional voucher booklet has proved a very successful marketing model which offers businesses a tool to showcase an offer or discount on one of the vouchers, directing potential customers straight through the door. To secure your position, simply fill in the booking form and return it to us at Jessica.Watson@scnews.com.au . If you have any questions, please don’t hesitate contacting Jess at the Coolum & North Shore News on 5430 1029.